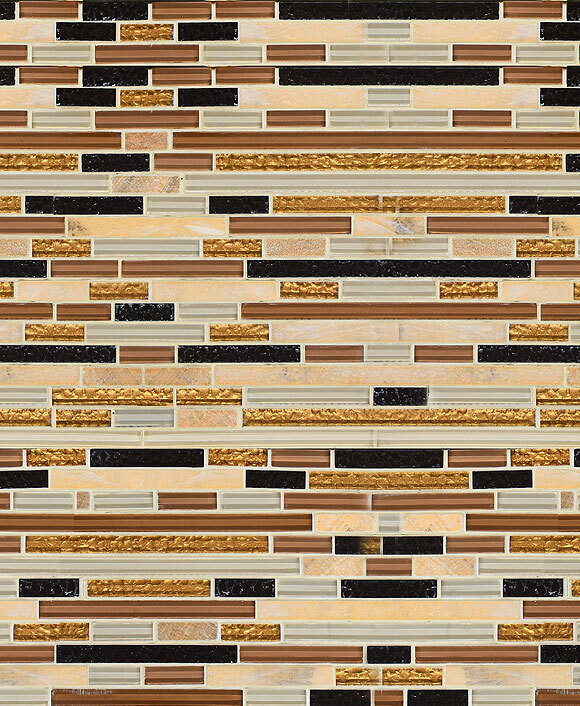 Gold orange travertine & glass mosaic tile, perfect backsplash tile. When you think of gold, it conjures up images of wealth, glamor, glitter, and sophistication. 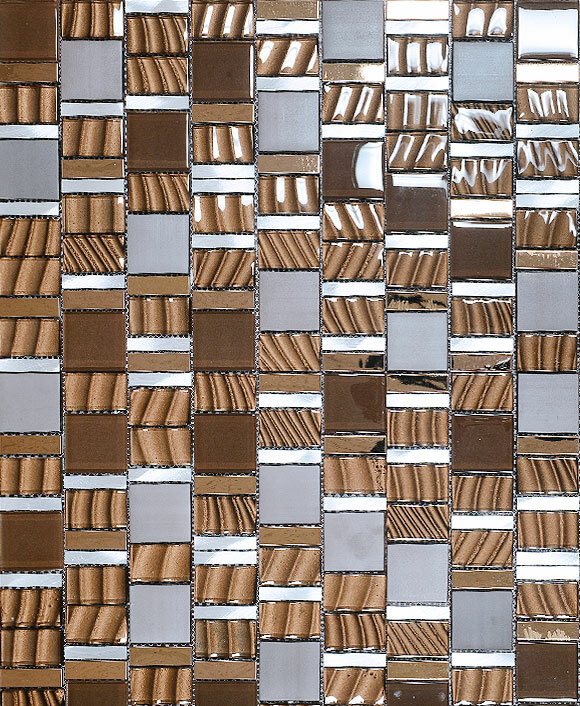 Why not bring a few of these elements into your kitchen project with the addition of a gold backsplash tile? Your kitchen will resemble the room scenes that always catch your eye in home design magazines. 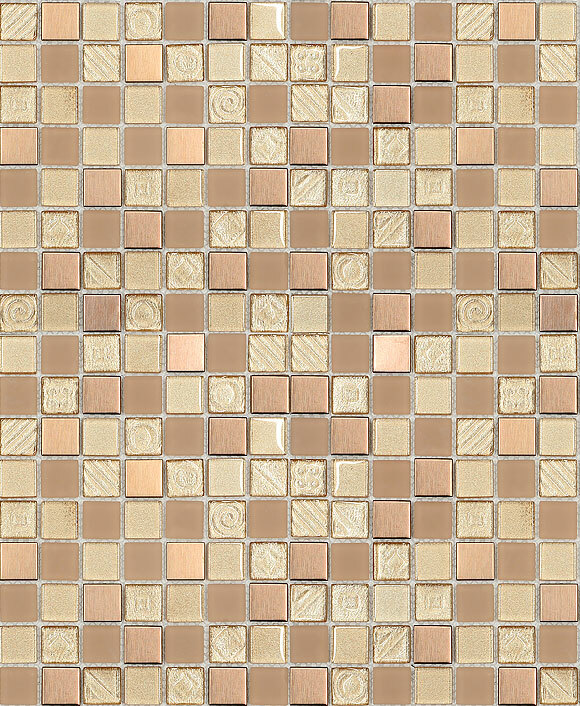 A gold tile is ideal for kitchens planning on cabinetry that ranges from white to the darkest espresso brown or blacks. Gold can be a sophisticated neutral color that adds just a glimmer of glitter and light into an otherwise dark space. Your kitchen will feel more glitzy and more open to the elements of gold reflecting and shining the light around your space. Whether you choose a high gloss finish or a more matte material, the gold color will create an openness that you only imagined. 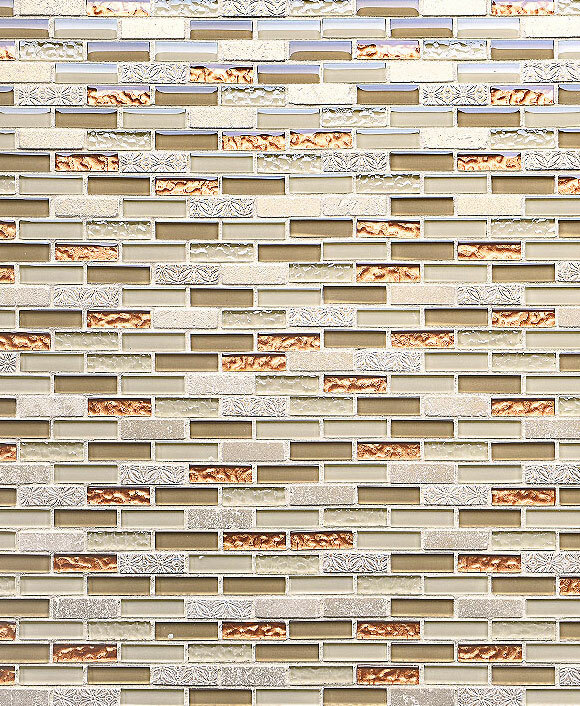 Gold backsplash tile can be created from a number of materials that indicate a durable, long-lasting, and quality backsplash tile. 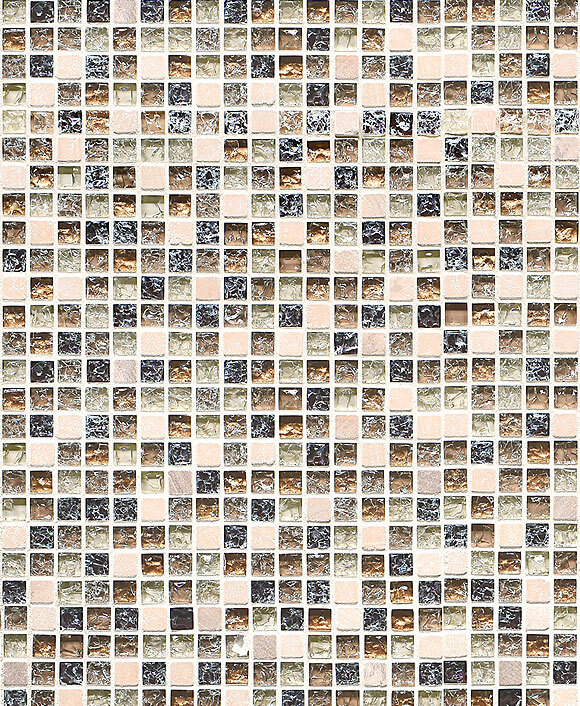 At Backsplash.com, we don’t believe in selling anything that wouldn’t meet your understandably high standards for quality. That’s why we use only the best glass, metal, and stone materials to create our gold backsplash tile just for you. You can opt to combine the glitter of gold with unique black color variations, the dark grey and rugged beauty of natural slate, the precious stones of onyx, or a pop of glass coloring. 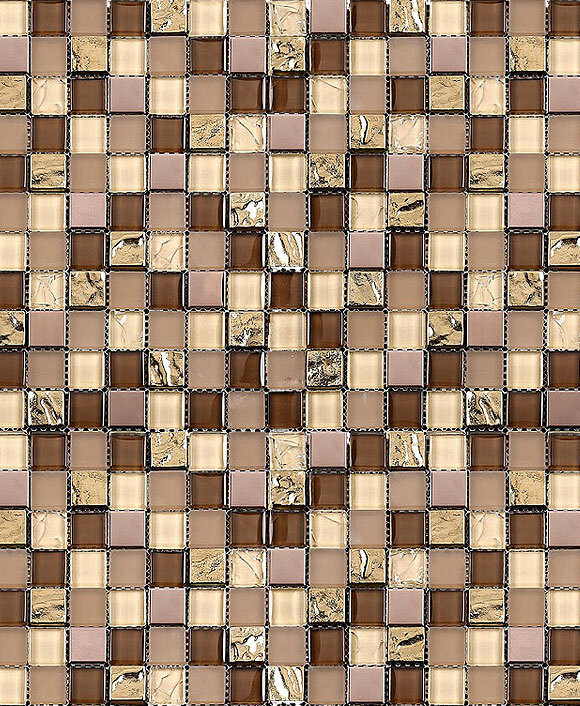 Your design can breathe new life into your space with the wide selection of gold backsplash tile variations to choose from. From bold modern flair to traditional elegant patterns, gold backsplash tile can adapt to any environment. You won’t regret the hint of glamor and sophistication that it will add to your space today and for the years to come.